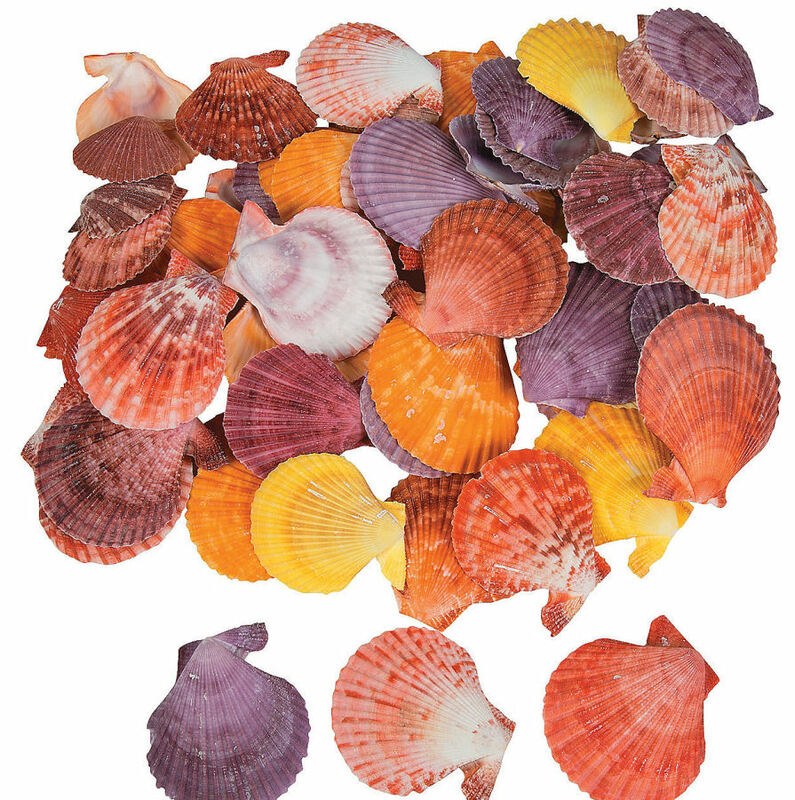 With a colorful ocean look, these unique beach-combed treasures are perfect for creating beach crafts for kids. Beach bums and surfer girls love decorating their homes with these colorful mini natural dyed sea shells! Awesome kids’ activities for your tropical luau or pool party. 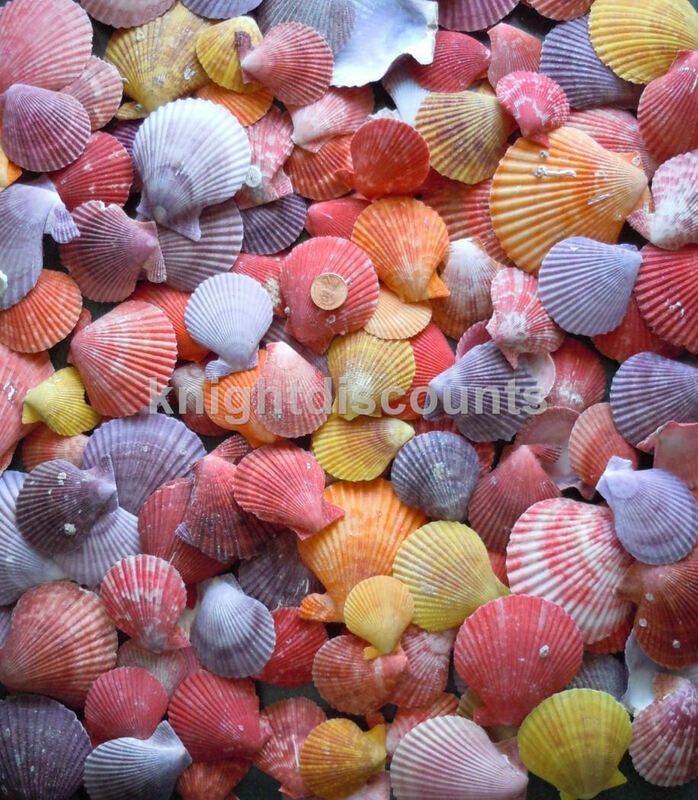 Approximately 60 shells per order (15oz). 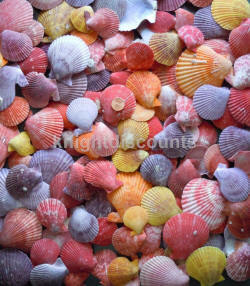 These are real seashells, some breakage & imperfections are normal. Size and color may vary. Each shells measures about 1 1/2" - 2 3/4".